On a daily basis, we get bombarded with plenty of advertisements. Some of them are good, some of them are bad, but only a few of them manage to stick to our memory for a long time. Have you ever thought what makes those commercials so unique that they leave such a lasting impression on our subconscious mind? This has a lot to do with human psychology, human mind reacts in a certain way to the emotional cues it picks up from the visual content. Every time the brain receives a visual which is driven by human emotions, the brain automatically gives special treatment to such a piece of information. In order to connect with the target audience, you need to knit emotions nicely into your content, only then you will be successful in triggering the desired response from the target audience. Why would someone be willing to buy your stuff if they don’t need it in the first place? It has been said that a good marketer sells to those who are in need of a product, however, a great one induces the desire to buy in those who do not even need the product. 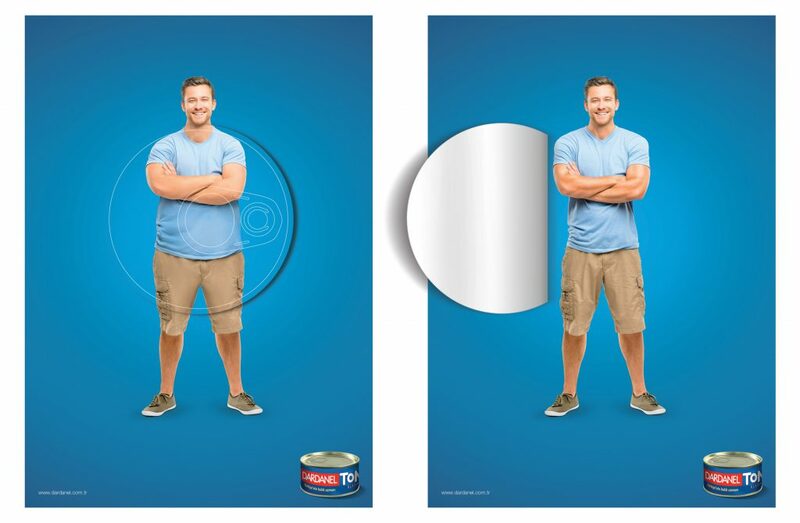 This is the art of marketing, evoke the urge to buy by showing the visual content that holds the quality to trigger the human desire. This will make your product irresistible, and your audience will be yearning to get their hands on the product. GIFs, Explainer videos, before and after Images are the best way to create the desire in the potential buyer. Being social creatures, we care about our friends, family and even strangers. We love when a brand goes a few extra miles to portray care, compassion and humanity via their marketing campaigns. This helps them to establish an altruistic image in the market. As emotional being, we take pleasure in being associated with a brand who empathize with others and present compassion as their primary value. Use your visual content to show you the audience that you care for them. Consequently, they will be respecting and supporting your values more than they have ever done before. “Aspire to inspire” should be every brand’s mantra for success. Taking participation in social causes gives us inner satisfaction. Find a social cause that resonates with your brand values. Motivate your viewers to join the cause. This will not only drive them to engage with your brand positively but will also play an important role to develop a positive image of your brand. Trust is the ultimate emotion that if you succeed in achieving, all your efforts will pay off. Trust can be attained by a number of things associated with your brand. It can be your well-thought-out and adequately executed web design, a TV ad which includes celebrity endorsement etc. But first of all, you need to make sure that you are not missing the mark with your target audience. Do your ground research and get to know your audience. The better you know them, the more you will be able to gain their trust. For example, if your audience loves to connect with a particular celebrity, you can approach him/her with your brand endorsement. This way they will get fond of your brand cause you are providing them with the opportunity to get closer to someone they adore. 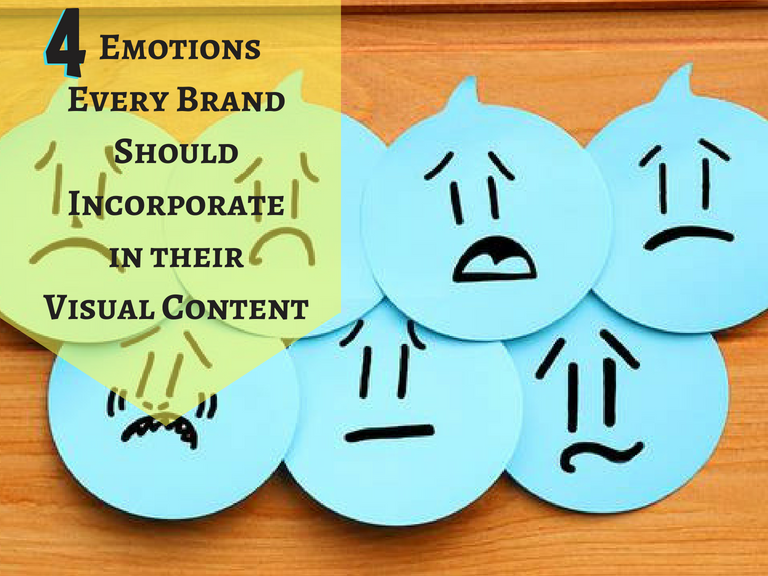 Incorporation of emotions to your visual content could bring you outstanding results. You can still choose to market your product only on a functional level, but if you choose to connect with your audience on an emotional level, this will improve your odds to achieve the results that are 2x better than the previous option could bring.